Gor Mahia Football club was formed on February 17 1968 following the amalgamation of Luo Union FC and Luo Stars football clubs. However the history of the club goes back to the 1950s with the formation of Luo Union FC. The original Luo Union FC was formed in the 1950s and was the brainchild of freedom fighter Jaramogi Oginga Odinga. 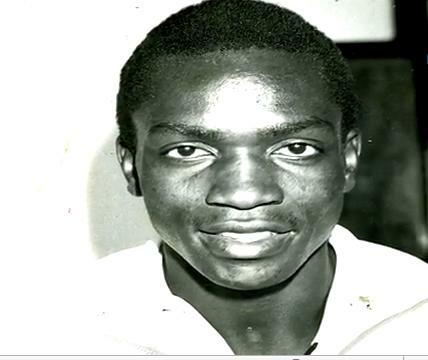 Luo Union FC finished second in the first ever Kenyan national league held in 1963 and then won the league in 1964 with players like the legendary keeper James Sianga, Stephen Yongo, Fred Siranga, and Daniel Nicodemus "Arudhi". In 1965 they finished second to Feisal of Mombasa on goal difference. 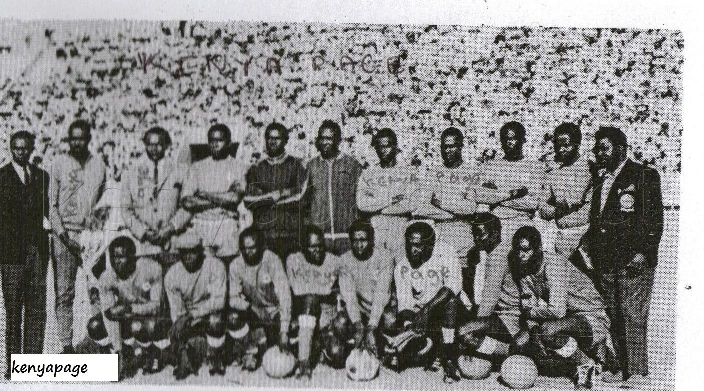 In 1966 and 67, there was a major split in Luo Union Football Club. Some players split and formed Luo Sports club. Others stayed with Luo Union. But when Luo Union were were omitted from the 1966 league at the expense of Luo Sports club, some players opted to join Kisumu Hotstars. 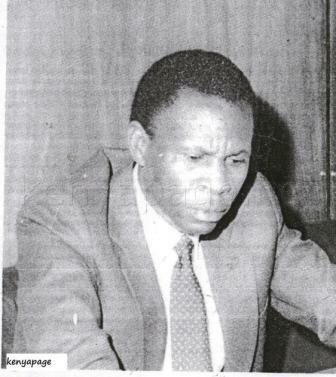 These included William Ouma "Chege" James Sianga, Joseph Okeyo, Josphat Okello "Smart" and John Otieno "Hatari". As a result of the split, Abaluhya Football club (now AFC leopards) dominated the league in those two years. 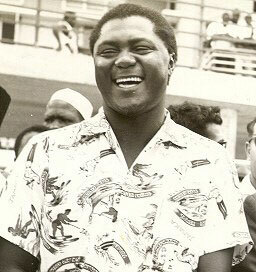 At the end of 1967, Luo Union FC officials approached the Minister for economic planning, Tom Mboya to discuss unifying the two factions. The officials included Mahallon Danga who had played for Luo Union FC in the early 60s, Solomon Oiro and Odiawo Nyandega. Meetings were held in Tom Mboya's house. Present at those meetings were the likes of Prof Bethwell Ogot, Joab Omino, Zach Ramogo and Samuel Ayany. 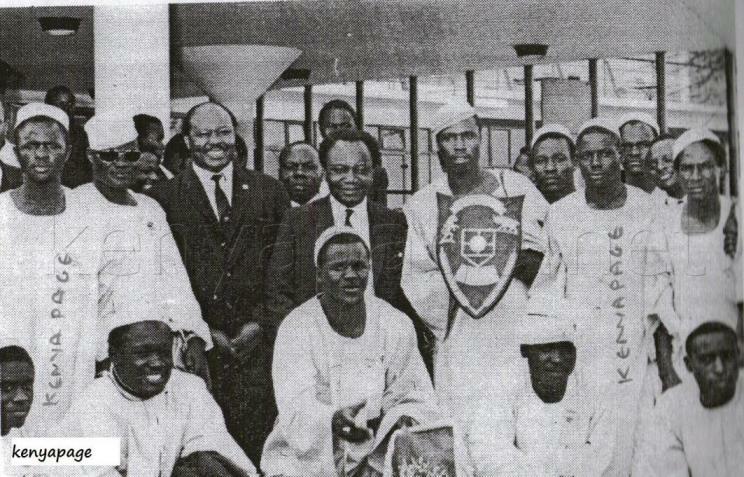 On February 17 1968, an agreement was reached amongst the Luo Union and Luo Sports club factions to form a unified team. Several names were proposed for the new unified club including "Luanda Magere", Nile Stars. 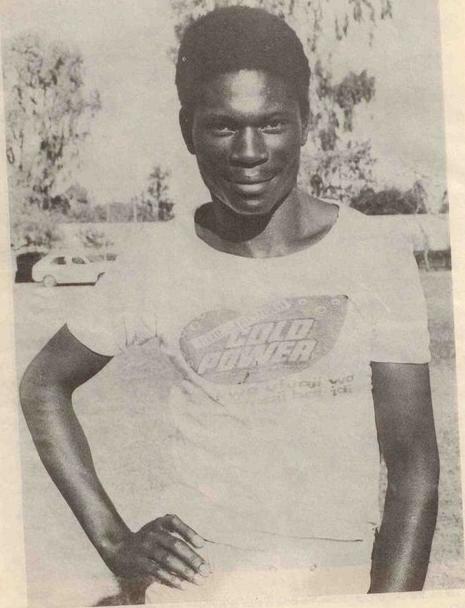 The name Gor Mahia proposed by Aggrey Olango who played for Luo Sports club was adopted. Zach Ramogo was selected as interim chairman and later voted in as the club chairman at the club's first ever annual general meeting. Other pioneer officials were Mahallon Danga and Andrew Odemba. Gor Mahia Football Club had now been born. A friendly match / fund raising match against Express of Uganda was arranged before the start of the 1968 league and newly formed Gor Mahia were impressive in front of a massive crowd. The merger of the two powerful teams had created one strong one that sent shivers into the spines of opponents not just in kenya but in the neighbouring countries as well. The team boasted some of the best players in the nation. 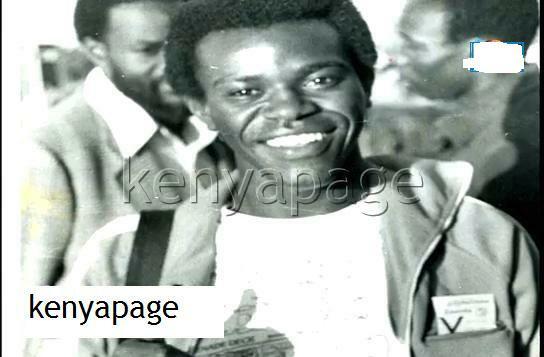 Players like the legendary striker William Ouma "Chege" who before Dennis Oliech was considered by many as the greatest striker Kenya ever produced, keeper James Sianga and Fred Siranga. Good tidings were to follow as the club won the national league at its first attempt. It was not surprising since the merger of the two mega clubs created one strong unit. Gor Mahia thus qualified for the 1969 Africa Champions cup. In December 1968, Minister Ronald Ngala dissolved the then Kenya Football Association, thus bringing football activities to a standstill. Gor Mahia embarked on a country wide tour to prepare for the Africa cup and raise money. Participating in a continental event for the very first time, Gor Mahia was pitted against Burri of Sudan. Gor Mahia won the 1st leg 4-2 in Khartoum but surprisingly lost the return leg 0-1 in Nairobi. This started the peculiar tradition of the club where they tend to play better away from home than they do at home in international matches. Still K'Ogalo had qualified for the second round on 4-3 aggregate. In the quarter final, K'Ogalo lost 2-4 on aggregate to Ismailia of Egypt. In the 2nd round of the 1969 Champions cup, Gor Mahia faced Ismailia of Egypt. They lost 4-2 on aggregate. 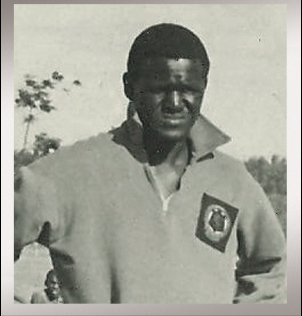 The death of Minister Tom Mboya who was one of the key founder members of the club clearly had a negative impact on the players. Mboya was much beloved by all and his sudden assassination was deeply mourned. Ismailia went on to win the Africa Champions cup that year. 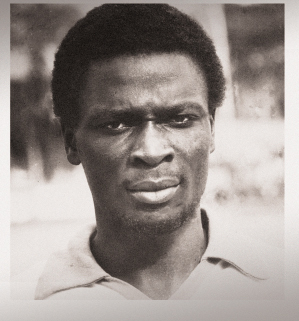 Later in 1969, a group of disgruntled officials led by Odiawo Nyandega and Solomon Oiro attempted to change the name of the club to Luo Union, claiming that a club named Gor Mahia would never prosper. They even went as far as staging an attempted coup against the then club officials led by Zach Ramogo. The coup was aborted when players, branch officials and fans through their weight behind the incumbent officials.